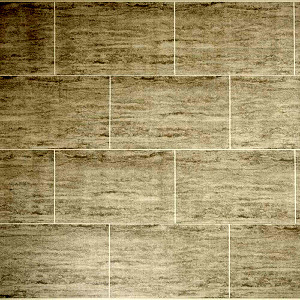 Grey Marble Tile Effect panels with realistic textured grout lines that feel like real tile grouting when you touch them. 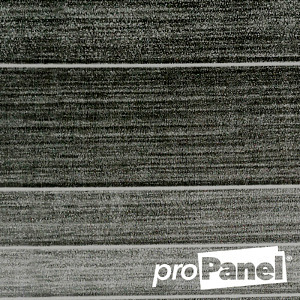 The clever design these panels incorporate hide the join line of 2 boards within the engineered grout line, leaving a seamless finish. It gives you the impression of a real marble tiled wall. 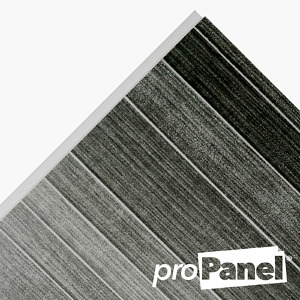 This advanced cladding effect is known as cutline. 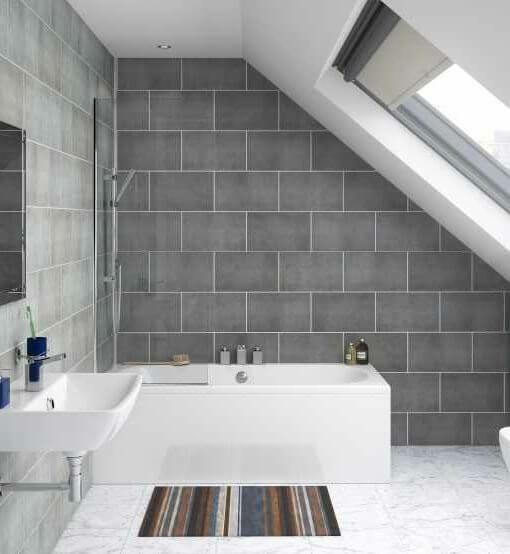 This particular panel is a grey marble style as an alternative to the natural stone effect seen on an alternative panel such as the popular grey tile effect cladding panels. Marble effect is always a great choice when choosing the decor style of your bathroom. 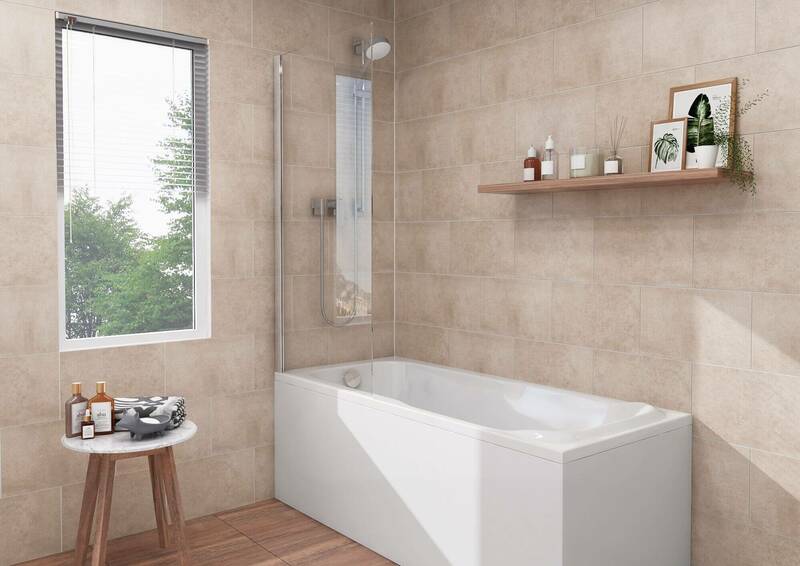 Marble is always a popular choice in standard tiles because it is natural, strong and luxurious but often is expensive and extremely heavy to work with. These issues can all be avoided when using PVC marble tile effect cladding but still get the desired look and feel you are after. The grout lines are featured along the edge of each panel and periodically across the face creating an excellent tile effect. An added, engineered benefit over regular bathroom cladding, these grout lines also hide the panel joins. This effect is continuous across the entire surface while hiding all joints within the grout lines of the grey marble tile effect panel. With tiled walls you eventually have to redo rotten or old grout as it discolours and weakens over time. 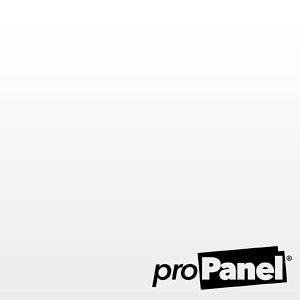 Why not save yourself on cost, time and hassle? 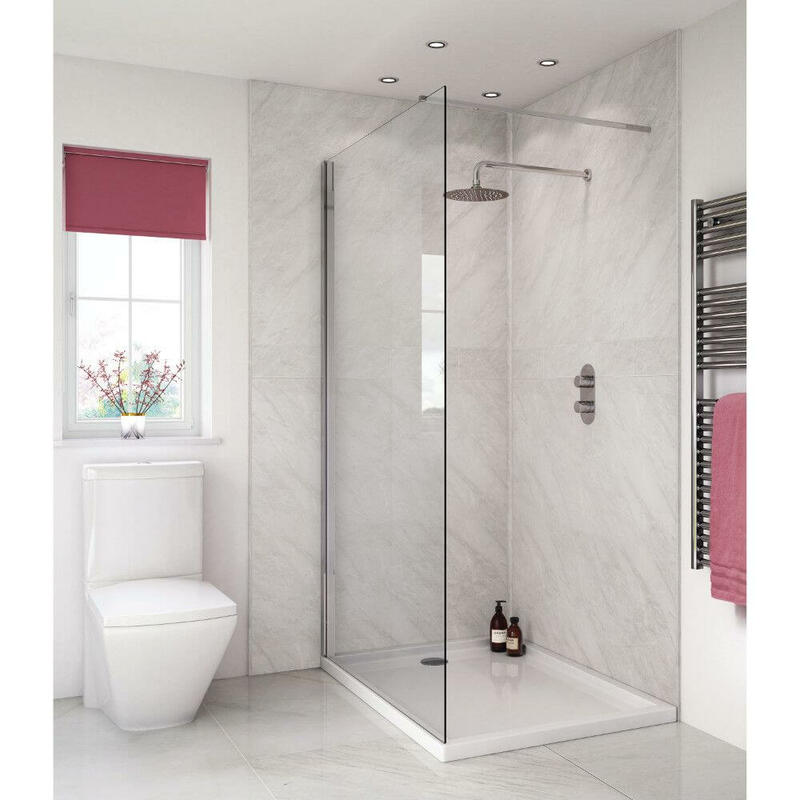 Grey marble tile effect panels will never need any grouting repaired because they’re incorporated directly into the design of the panels instead. This rapidly speeds up installation. What’s more this will mean a stronger waterproof barrier, so the added benefit of no leaks! They can be fitted either horizontally or vertically depending on the look you’re going for. Both orientations provide an excellent tiled effect. Alternatively align the grout lines for a different style over a staggered masonry effect that tiles are usually installed. One grey marble panel, four style options. 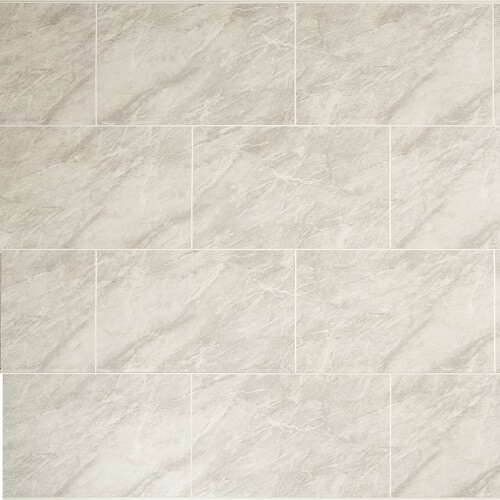 Save yourself on cost with the cutline silver marble tile effect cladding instead of real tiles. No tile adhesive, no grouting and considerably less mess. With tile effect cladding it is easy to install for any regular DIY-er and takes very little time to fit. 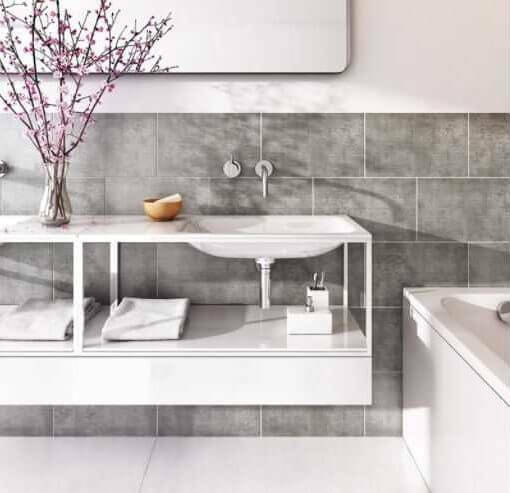 You can have your bathroom back to normal in no time, but, with an added refreshed wow factor.